Work smarter, not harder. These goals are just way easier. 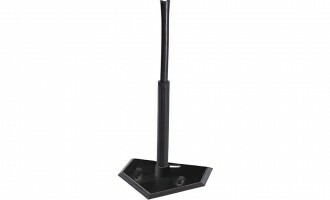 Consider this a Beacon “best buy”. You really can’t go wrong. 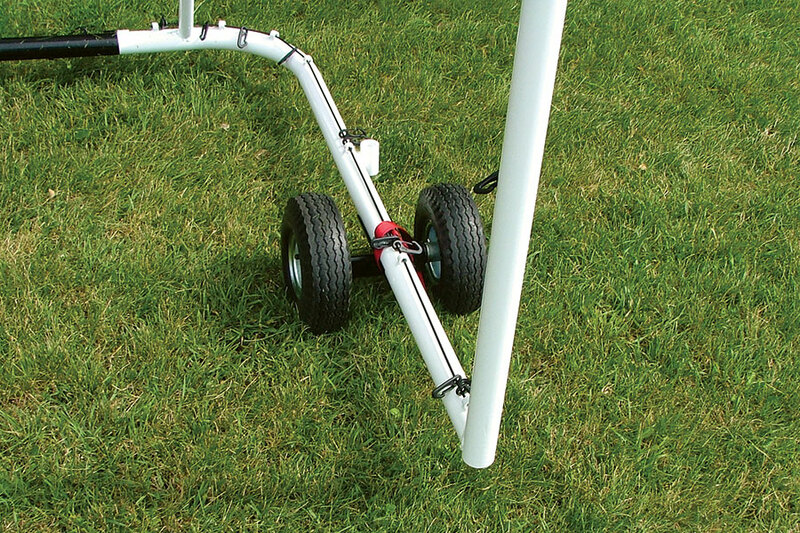 The Movable Aluminum Soccer Goal (MAL) is a step above most aluminum goals. 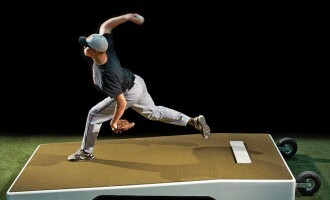 These goals have steel corners making them stronger than all aluminum goals. 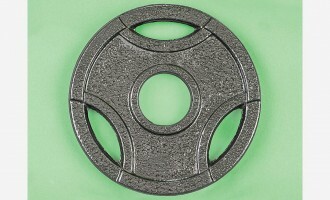 A great option to more expensive steel goals. 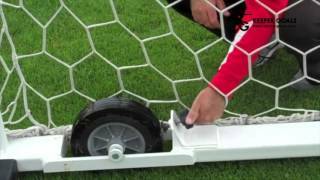 Add our optional Movable Wheel Kit to make a great goal for any level play. Goals sold as pairs. 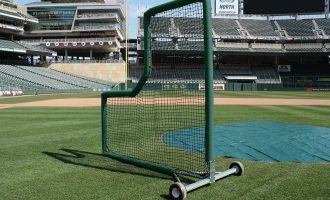 Nets sold separately (see Options below). Recommended nets are sold as pairs and available above. For the 8′ x 24′ goals, we recommend the 4mm braid PE 4.75″ mesh nets [340-415-739]. 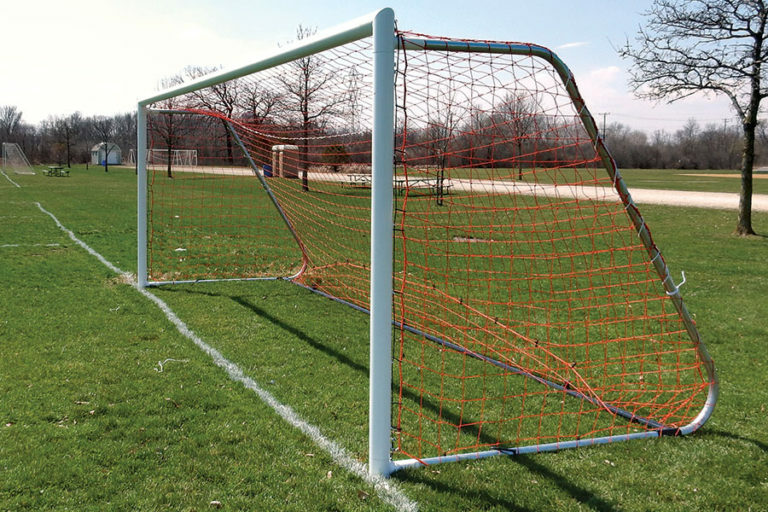 For the 6’6″ x 18′ goals, we recommend the 3mm braid PE 4.75″ mesh nets [340-415-839].